CHIKV is Killing People. Is the Jamaican Government at fault? Mutabaruka Speaks to a nurse born in Jamaica who worked with EBOLA patient. This one Shocking Bad. 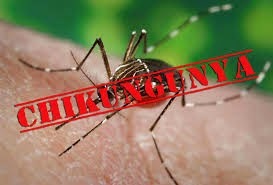 Chikv has claimed a few lives but the government must take the blame for not informing the Jamaican people.